Pass & Drive's main service is to teach people to become safe drivers. We are able to tailor to your driving needs in a friendly confident manner, believing that driving should be a safe, fun, relaxing and enjoyable experience, whether for work or for pleasure. 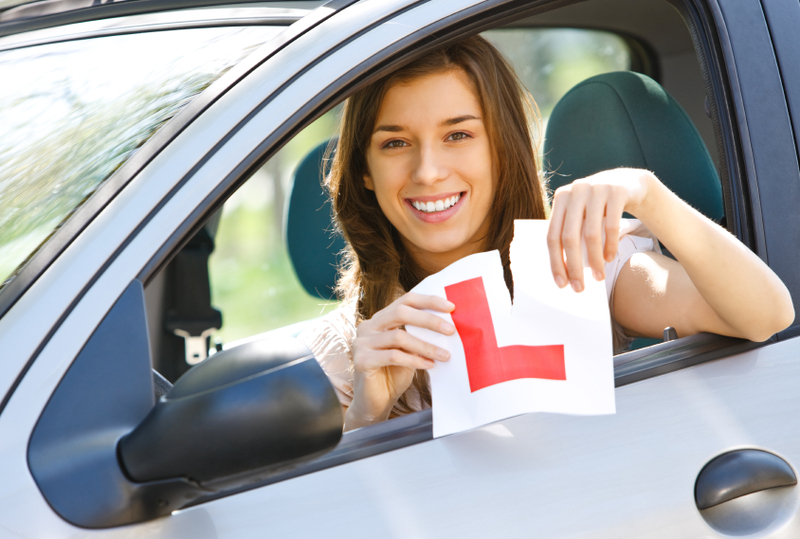 If you’re new to driving, we will work patiently with you to bring you to the level for the practical driving test. Working in the Suffolk area, including Bury St Edmunds, Ipswich, Stowmarket and Diss. As long as we are happy to take you in your own car, and it is fully insured, taxed, MOT’d etc, we are more than happy to give you instruction in your own car, however there is no discount on the pricing of the lessons. Also you are welcome to take the driving test in your own car, as long as it meets the standards required by the DSA.